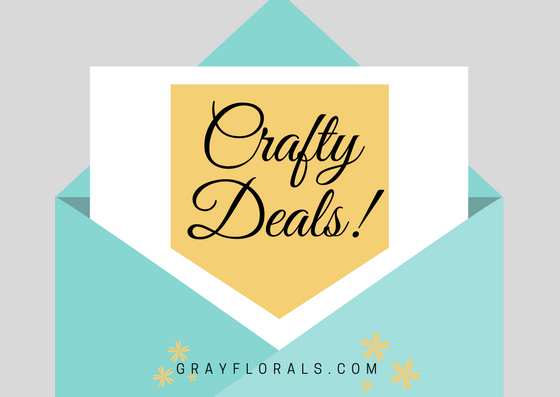 Crafty Deals of the Week of September 30th // Christmas Deals are Popping up! I know we're just hitting October, but I am ecstatic for Christmas! I've compiled some deals on the holiday side, but also some regular deals that are too good to pass up! This month I will be going on a spending freeze, so well you may be relishing in these deals that I compile, know that I am not buying any of them! But don't worry, I'll send them to my boyfriend as gift ideas. If you're in a similar boat and are going on a spending freeze, turn away now before you get sucked in! You can even check out my Patreon page for story prompts and printables to use to inspire you to keep up with your memory keeping. Let's hop right in! 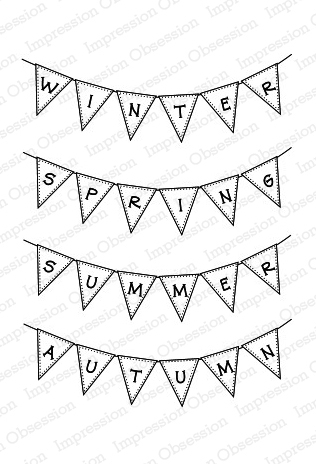 Impression Obsession has some awesome stamp sets in their clearance section! You can check out more here! Head on over to check out the awesome designs at Dare 2 B Artzy and save a little with the code COFFEEBEAN! 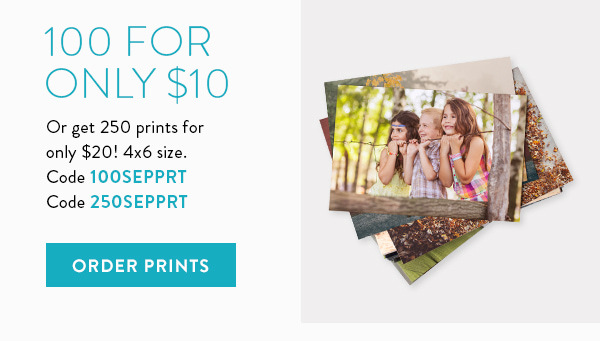 Get 100 prints for $10 using code 100SEPPRT or get 250 prints for $20 using code 250SEPPRT! Offer ends on October 2nd! Check out this holiday sequin set from Spiegel Mom Scraps! You can find it here! 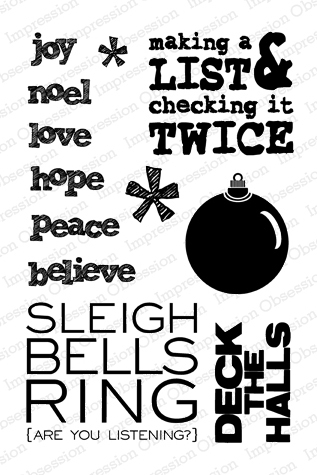 The Christmas Collection from last year is on sale now! Check it out here!